This promotion video was created by videographer Taro Yoshida from Yoshida Productions. All the scenes of this video were taken with LIBEC ALLEX by CINEMAFORCE, a company lead by Mr. Nukui. "Bi" or "美" means Japanese sense of beauty. "Wa" or "和" means peace and harmony. The music of the traditional instrument "Biwa" expresses both the "Bi" and "Wa" together in a beautiful harmony. 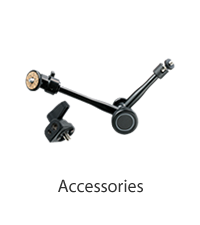 A promotion video of our new tripod and slider system LIBEC ALLEX. This video was taken in the fascinating city of San Francisco, by a one-man operation. 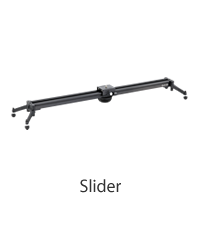 It introduces the features of LIBEC ALLEX, and from all the scenes, you will see what kind of slider shots this amazing system can make. Short samurai action film created by filmmaker Masanori Konishi. 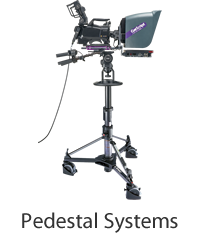 Enabling large scale filming with limited crew members, the SWIFT JIB50 KIT & REMO30 have extremely high cost performance. Watch and enjoy the new style of film creation. Created by "Something Fun," a production company that provides visual options by planning, shooting and editing for various needs. In this video, the SWIFT JIB50 KIT and REMO30 combined with the TR-320 are shot in every expected situation for a bridal shooting site. See the dynamic shots with the tracking rails and jib arm (such as the bird’s eye shot of the couple), and enjoy the beautiful pictures of shallow depth of field. This promotion video was created by "Marimo Records," an entertainment production company that provides total artwork with video images, music, and graphics. In this video, a fight between two professional boxers is taken with every Libec product from various angles. 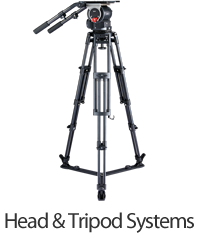 Enjoy the exciting bird's eye view shot, the dynamic vertical and horizontal movements, and the slow motion shot enabled by the tracking rails, jib arms, and remote heads. 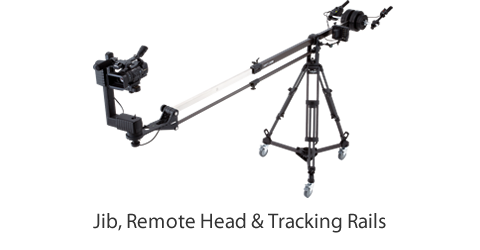 All cuts are taken by one-man operation using the SWIFT JIB KIT and REMO30 by George Ayrouth, the owner of MVT Production in Orange County, CA. 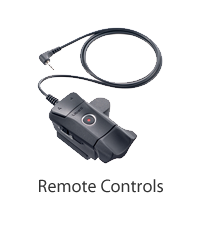 The system was designed and engineered in pursuit of easy and smooth operation for various shooting moves, at sites with limited space. 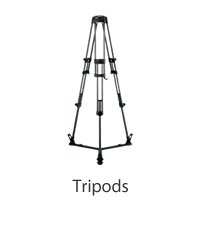 This video shows the renewed RS series, the standard model of all tripods. 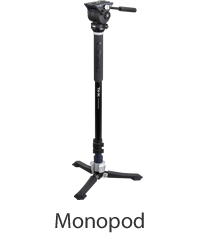 The new series has a LED bubble level and an extendable pan handle.